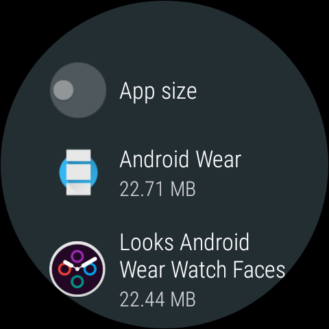 News about Android Wear has been pretty thin since I/O. At the time, Google acknowledged an update to Android O was in progress for Wear, but warned that users shouldn't expect to see any notable enhancements besides Notification Channels and Background Limits. Those two are still fairly significant, seeing as notification channels will be useful for cutting down on noise from the busier apps, and background limits should improve battery life. There are a couple of other minor improvements to be found, but not much more than what was promised. Release notes for the beta update include a few warnings about bugs in notifications, contact syncing, the heart rate sensor, and more. 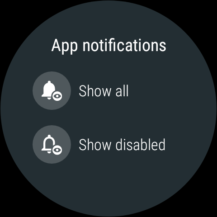 Seeing as the software isn't particularly stable and the list of new features is pretty short, most early adopters can probably skip this unless they are building apps for the platform and need to test on the new API. 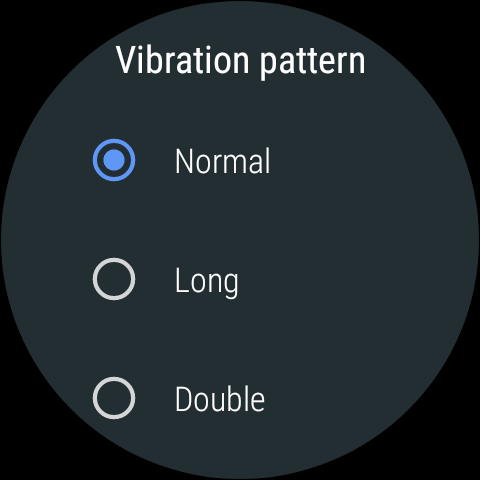 Of course, if the LG Watch Sport is the only eligible model, most people won't have to make a decision about this in the first place. 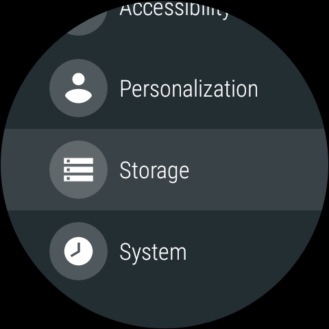 If you're interested in joining the beta, start by signing in here, then find the LG Watch Sport in your list of devices and click the green button to enroll it. 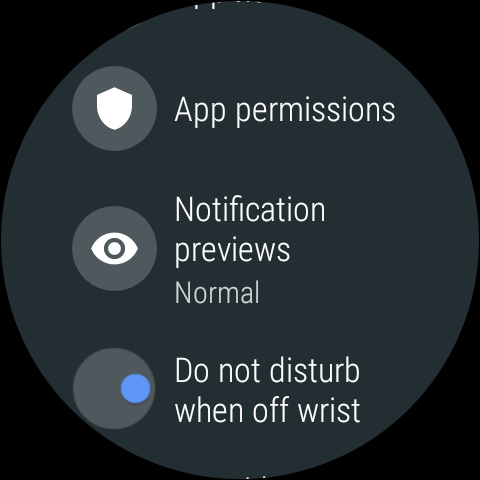 On the watch, go to Settings -> System -> About -> System Updates to begin downloading the update. You might be required to put the watch on the charger to begin the download, even if the battery is full. Google's blog post notes that this is expected to be the only beta release. No estimate is given regarding the wait for a final production release. 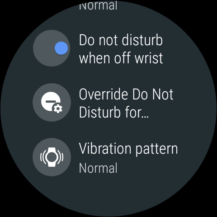 If you don't have an LG Watch Sport, or you're not interested in dealing with beta-stage software, here are the changes I've spotted since installing the update. 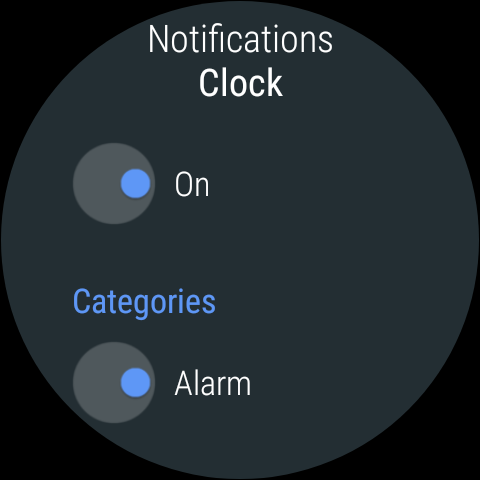 All of the notable differences are found in the Settings app, starting with the two above. 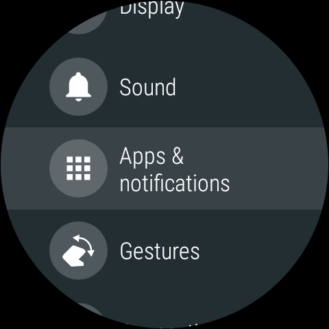 The options related to notifications have been separated from Sound and moved in with Apps. There's also a new screen for looking at which apps are using Storage. 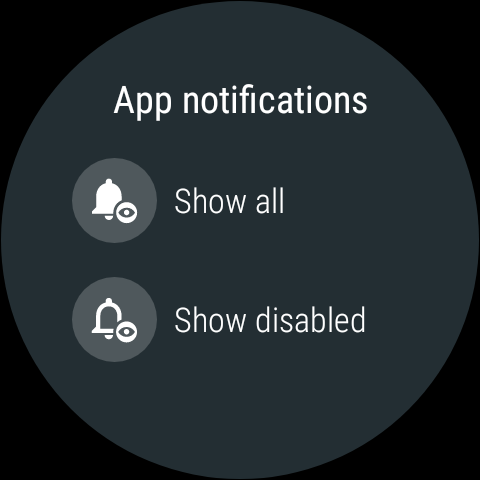 This is the new Apps & Notifications screen, which contains a few easy ways for looking at app info and permissions, plus most of the options that were previously in the Sounds screen. 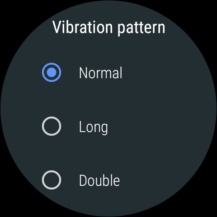 A new option in this list is for setting the vibration pattern, which can now be set to: Normal, Long, and Double (shown below). There's also a button to open up app notifications, which is where you can manage notification channels (also below). 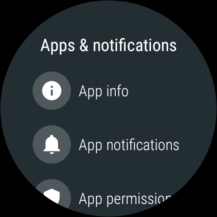 Most of the apps don't yet offer notification channels, but a quick look through Google's fairly standard selection shows that Clock, Play Music, and the Play Store do have more than a single default channel. Finally, here's a quick look at the Storage screen. A toggle at the top of the screen controls how the list of apps below is sorted. 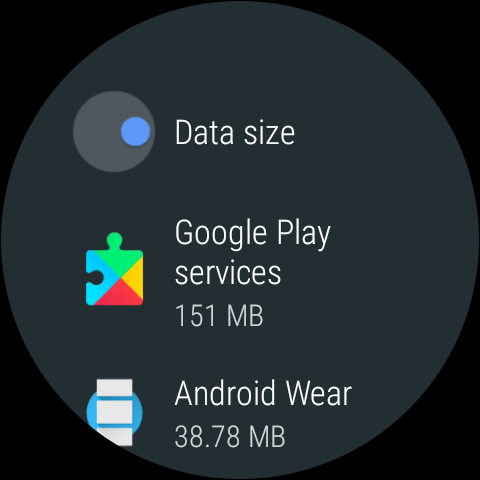 Basically, you can see which apps have stored the most data and which ones have the largest APKs.